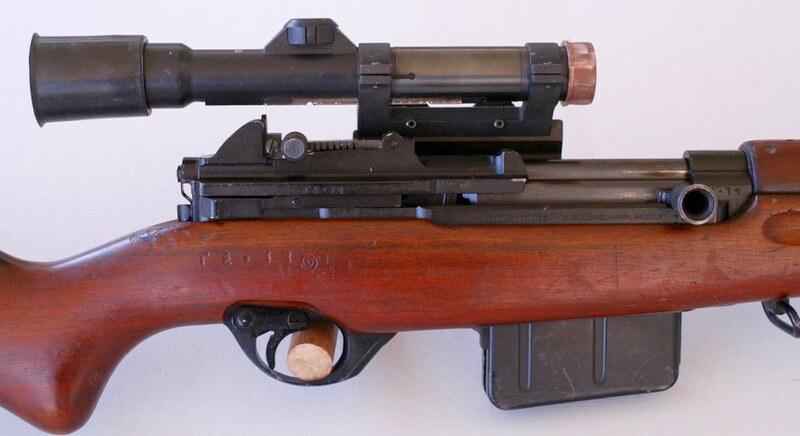 Here is a sniper rifle that you may never have seen before. 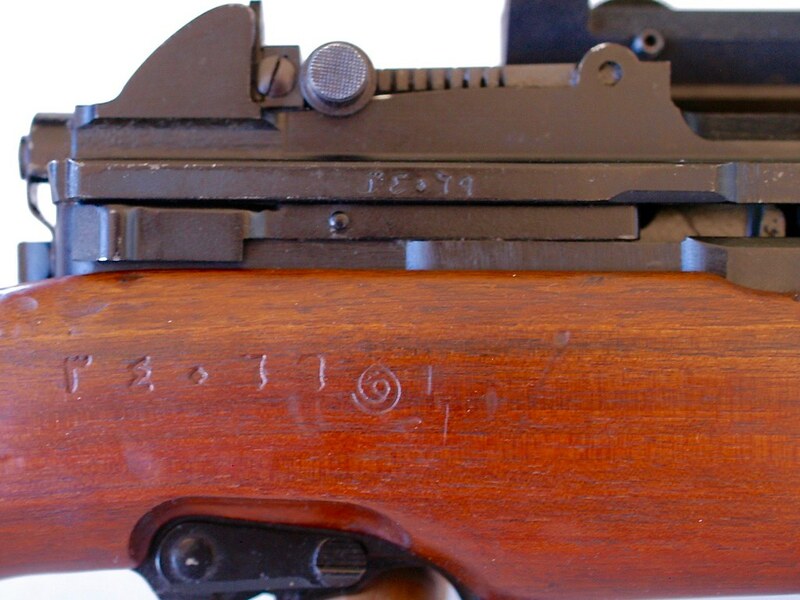 All original FN49 Egyptian contract sniper rifle. I have owned another FN49 Egyptian rifle, one with the cheap replacement stock. It was a very fine shooting weapon. I had plans to shoot this one until I researched myself into realizing that this 2.5x Meopta (Czech) scope is more scarce than Hillary Clinton’s integrity! This is a rare bird indeed and the mashup of parts is very unique but correct in every way. FN Belgian produced rifle and mount, Boise, ID (ECHO) produced base and rings, and Meopta 2.5x scope. My guess is that this unit would have been for the “squad sniper” role. P.S. I did fire the weapon and set up the gas, but without the irreplaceable scope. Then I cleaned it inside and out now it is going to be a safe queen, I think I shall name it, "Cleo" . You have a fine collection of sniper rifles. This is another fine example and you are right, never seen one. Shoot it! 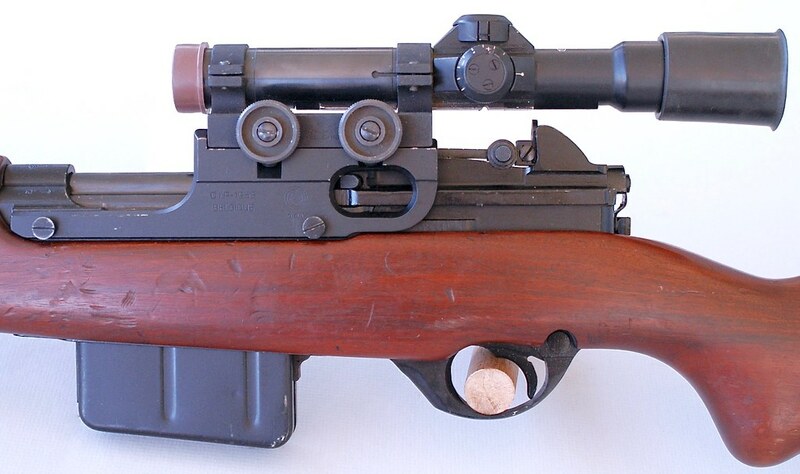 The scope was made for this type rifle. And,there is a scope company that has very fair prices to repair any problems that may happen. My club members shoot some very nice and not common sniper rifles and only one time was there ever a scope problem and it was that way when he bough it. I have one with the dovetail cut, but I don't have a mount. The rifle is one of my most accurate with iron sights. I can only imagine how good it could be with a scope. And that is with the original, drug through the desert stock!